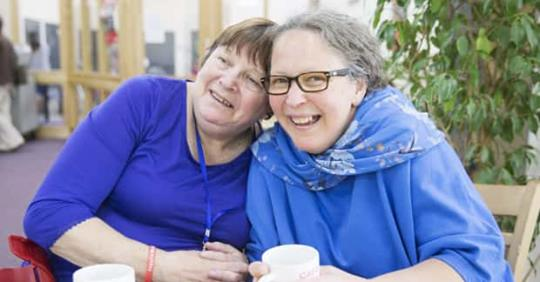 One of the volunteers for Northampton Linking Lives recently wrote an encouraging summary of her role as a volunteer and the way in which both she and the man she visits have benefited from their contact. Here. Christian befriending service, Linking Lives UK, are pleased to announce the appointment of their new Regional Development Officer for Midlands and North of England Award-winning Christian befriending service, Linking Lives UK, are pleased to announce the appointment. A community meal resource called âMake a Meal of Itâ has been launched to help churches run meals that create community connections. A coalition of faith based charities including Linking Lives UK have formed âChristians Together Against.